The Granville Chess Club would like to extend an invitation to Douzelage chess players, to participate in the tournament that will take place here next Whitsun, from 19th to 21st May 2018. The games will take place over two days, either the Saturday and Sunday, or the Sunday and Monday (to be confirmed). The tournament registration fee will be waived for players from Douzelage clubs, and the local players and Douzelage members will provide accommodation and food over the weekend. 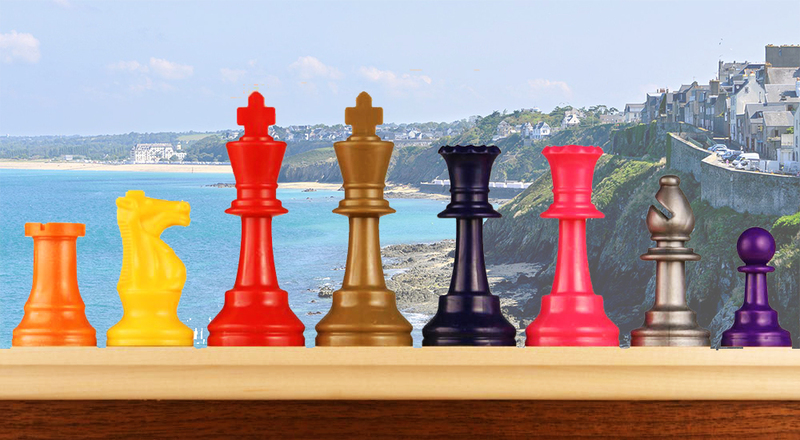 Entries will be accepted on a first come, first served basis, Granville Chess Club hopes to welcome many of you.